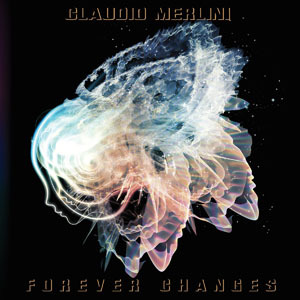 The new Claudio Merlini CD “Forever Changes” is shipping today. A beautiful new offering from our Italian maestro, full details and sound bites here. If you missed the recent ‘new release’ pre-order offer, then don’t worry, because we’ve decided to include these new releases in a “July” offer. So if you order any of the following titles before 31st July you will get a 10% discount. Just type “July” in the coupon box in the AD Music shopping basket. And finally, as previously reported, we’re delighted to welcome iotronica to the label and her forthcoming CD “Of Moons and Stars” can be pre-ordered with a 15% discount. Release date is 1st September. Details and sound bites can be found here. Check out the http://www.admusiconline.com website for more details. ~ by admusic on July 1, 2014.